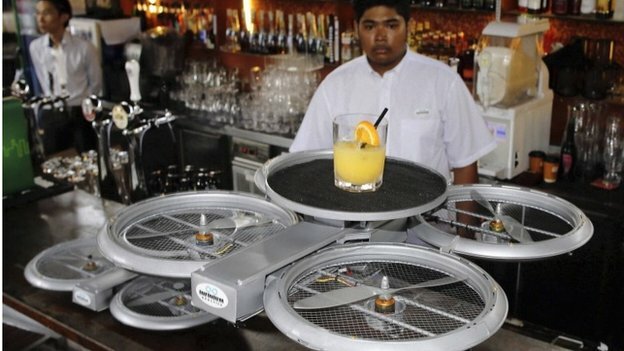 Drone waiters to plug Singapore’s service staff gap…….What do you think? | Think "service, quality, atmosphere "
One company thinks it has come up with a solution – flying robot waiters. They are sturdy, reliable, and promise never to call in sick at the last minute. Infinium Robotics’ drones, due to be introduced at a local restaurant-bar chain by the end of this year, can carry up to 2kg (4.4lbs) of food and drink – that’s about two pints of beer, a pizza, and two glasses of wine. A number of well-known restaurants and food stalls have shut down in recent months citing the manpower shortage and high rentals, causing some handwringing over the future of Singapore’s food culture. The “F&B” – food and beverage – industry currently lacks nearly 7,000 people, according to government statistics on job vacancies. 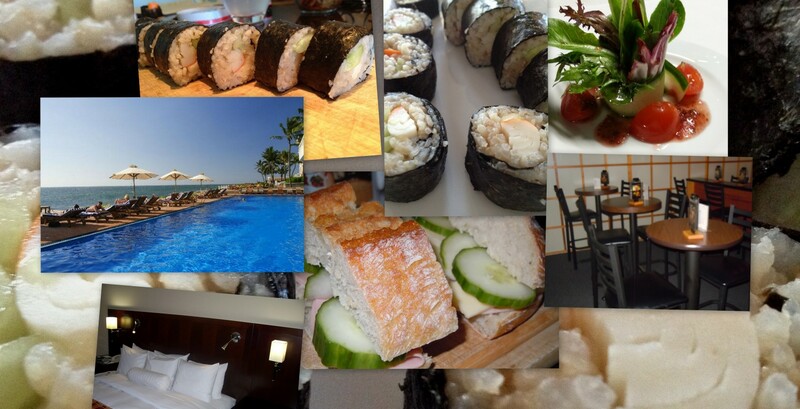 “Singaporeans do not want to eat sub-standard food. We need the F&B industry to thrive once again,” reads one letter recently published in a national newspaper. Drones can pose safety and liability issues, especially when used indoors. In December, a drone crashed into someone’s face at a TGI Fridays outlet in New York. 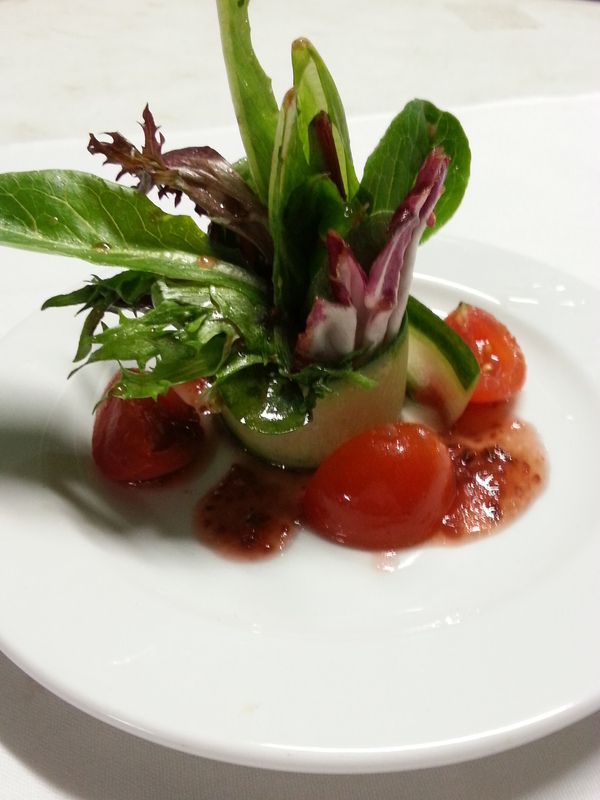 “It provides efficiency especially at bigger establishments. So it could well be the future. I would be keen to try it, it’s a novelty – but it’s something that’s not very attractive in the long run. I just think service needs to feel personal,” she says. Even the chain that’s buying Infinium’s drone waiters, the Timbre Group, admits that there are limits to the technology. Managing director Edward Chia currently employs 90 people across six restaurants and bars. He says that with the drones – he plans to use 40 of them – he now has the capacity to open more outlets and redirect staff to do higher-skilled jobs, such as making cocktails and preparing food. But he still plans to have human waiters – the drones will ferry food from the kitchen to a serving station, and a person will then place the dish in front of the customer. “We still want to have that human touch,” he says.